We create luxury ethical skincare that champions international development. We think skincare should match our values, and pay it forward. Journey with us. Here's to putting your best face forward. This luxuriously light, antioxidant-rich facial moisturiser blends the finest plant extracts to feed and nourish skin all day long. Superstar ingredients marshmallow root, raspberry, cranberry and rice bran help to hydrate, protect against environmental stress, and balance oil production. 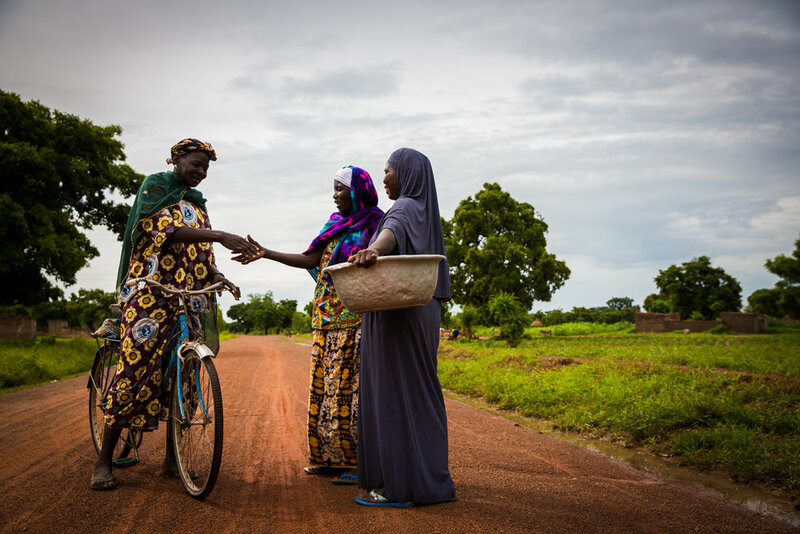 Based on Fairtrade certified shea butter that provides a livelihood to 5,000 women in Burkina Faso. We've blended citrus and spice for heavenly hands that warm and delight. The raw shea butter and cold-pressed coconut oil base penetrate skin deeply to deliver enriching vitamins and nutrients. Honey, cinnamon and basil offer antimicrobial benefits, and avocado and cucumber soothe. This little beauty is named after the latitude of Burkina Faso, the origin of our Fairtrade shea butter. For heavenly hands that warm and delight. Because summer feels are everything. A zesty citrus body moisturiser designed to energise, deeply hydrate and protect skin. This tangy wonder combines splashes of lime and grapefruit juice, with extracts from the leaves and bark of the bitter orange tree. It delivers a hit of vitamin C which promotes collagen production for smooth, supple skin. With a bold citrus scent, it's summer in a bottle. We buy Fairtrade-certified ingredients wherever possible, paying marginalised producers in developing countries a sustainable price for their harvest. 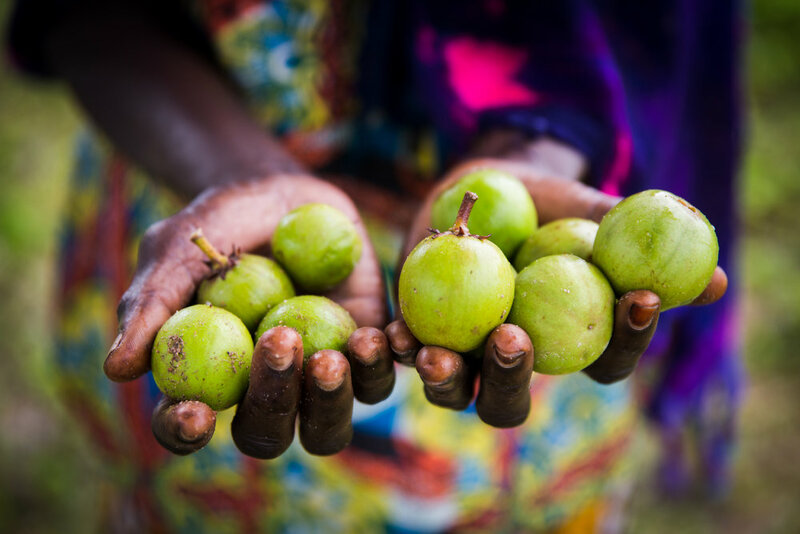 We invest a portion of your sale into local economic and community development projects via Fairtrade. Read more about Fairtrade here. Producers achieve better prices, working conditions, and terms of trade. Together we create a production cycle that's sustainable, impactful and fair. We’re on a mission to give beauty its soul. Behind the world's beauty products are millions of producers in developing countries struggling to earn a livelihood. We think it's high time our beauty products lifted them up.